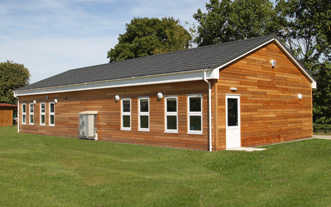 As Chairman of the Towersey Memorial Hall Committee, it was crucial that I had the right team to undertake the required redevelopment work on the Hall. 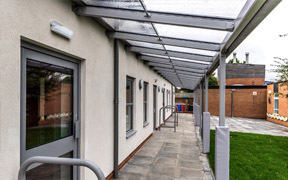 We appointed PCMS, and the result is that we have a building to be proud of, after a multi-layered project that PCMS managed efficiently, thoughtfully and with an eye to the last detail. I can’t recommend them highly enough, and am very pleased with their work. Our project had tight timescales in order to be ready for pupils and their teachers this September. PCMS Design were invaluable in managing the project process which, along with their superb design skills, has delivered a great building. The Academy now has a modern, well-designed classroom block that everyone is proud of. 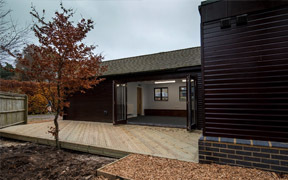 Thanks to PCMS Design and all their design and project management experience, we now have a much improved clubhouse. Alex and his team were invaluable in helping us see our extension project through to completion in time for the start of the season and within budget. Everyone from PCMS was brilliant throughout, really cannot speak highly enough of you all, so thank you. The Children's Centre and After School Club construction went without a hitch. 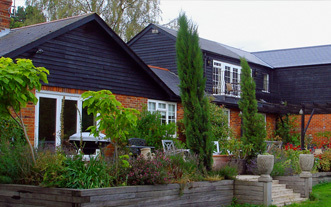 We were kept informed and are very pleased with the extra space – I would definitely recommend PCMS. 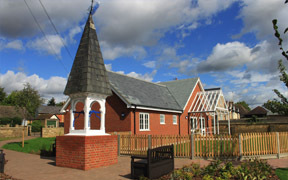 PCMS designed and project-managed the construction of Acorn's new pre-school on a tight budget – we couldn't have achieved it without them. PCMS were appointed by the LA for a joint school/LA building project for our school extension. PCMS were extremely efficient from the start, ensuring we were kept up-to-date at all times and responding promptly to issues. We were involved in regular update meetings/correspondence and the job was completed on time and within budget. We have been delighted with PCMS services and would have no hesitation in recommending them to other schools. 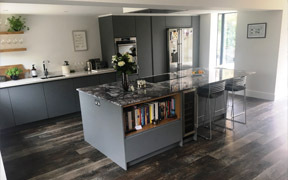 PCMS designed and specified our new extension, providing a large ground floor room that integrates extremely well with the kitchen and dining area. Our living space now provides everything we need as a family: a daytime work station, an evening relaxation area, a lovely room to entertain in, and a separate room for the children to watch TV. In addition, the folding glazed doors help to bring some of the garden inside. We highly recommend PCMS, and are very pleased with their design work. 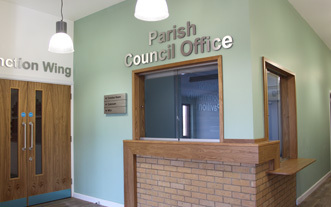 “PCMS Design produced a scheme that has impressively transformed our school entrance, whilst at the same time improving the working environment for our reception staff. 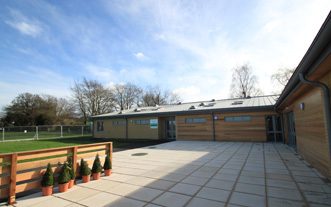 My personal aims were to enhance safeguarding and security, create a more open and welcoming first impression to visitors, whilst establishing a ‘modern-traditional’ feel for a building and school with a proud educational heritage in excess of 100 years – the design outcome succeeds on all of those levels. We were really impressed with the service from PCMS. 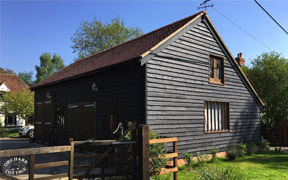 They assisted us throughout the whole project, and we are very pleased with our new playroom, bedroom and en suite bathroom which have been beautifully integrated into the roof space. It was a pleasure meeting you and we wouldn't hesitate to recommend you and your company. Many thanks.